Discussion in 'Headphones for Sale / Trade' started by Tex Irie, Jan 19, 2019. 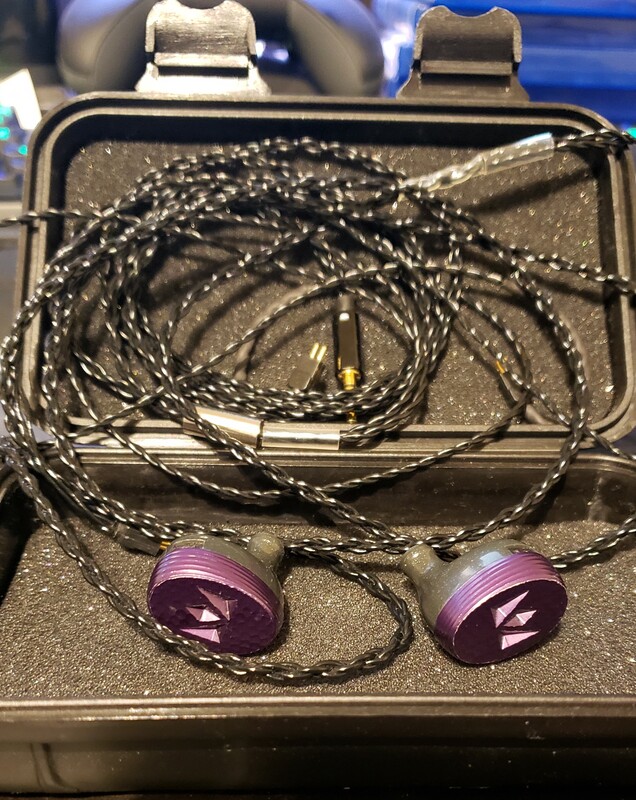 I have a pair of Noble Audio Django IEM's for sale. They are in excellent condition with faint cosmetic blemishes which can easily be covered by a Sharpie. They Sound great. However, I find myself spending less time with IEMs. Please PM me if you are interested.